We humans are a funny bunch. We adore spring colors, but balk at the pollen and rains that come with the territory. We can’t wait for the arrival of beach times, but curse the oppressive and unforgiving temps of summer. You can’t have one without the other. The cool crisp evenings of fall that we welcome with open arms and socked feet precede the blustery winters like this one. I believe I speak for most of us when I say we’ve had about all the winter we can stand, thank you very much. Okay, so we’re a fickle and forgiving group, but the point is we spread around a lot of love at the beginning of the seasons. Let’s shake the winter blues and go way back in the television time vault for a spring fling wing ding, shall we? Do any of you remember this September 1965 episode of The Lucy Show? I do like it was yesterday! This catchy little number speaks to the I am so ready for some fun in the sun part of my brain. The cooler than normal days and nights here in Louisiana is a treat, but remember what I said earlier about we humans and our funny ways. Two days of late winter temperatures in an otherwise spring time month and you would think Louisiana was experiencing a Nor’easter. It is so nice to have the sun shining winter white bright throughout the house. I went with it today and turned off the kitchen lights to let Mr. Sunshine to his natural thing. 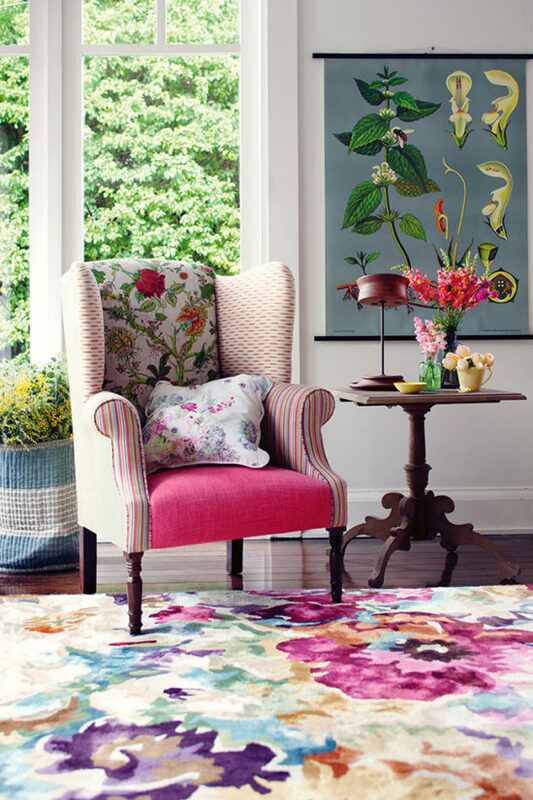 Natural light, bright colors, fresh flowers- hello, spring! If the weather won’t cooperate fast enough to reveal spring consider introducing it through color rich pieces in all their spring splendor. 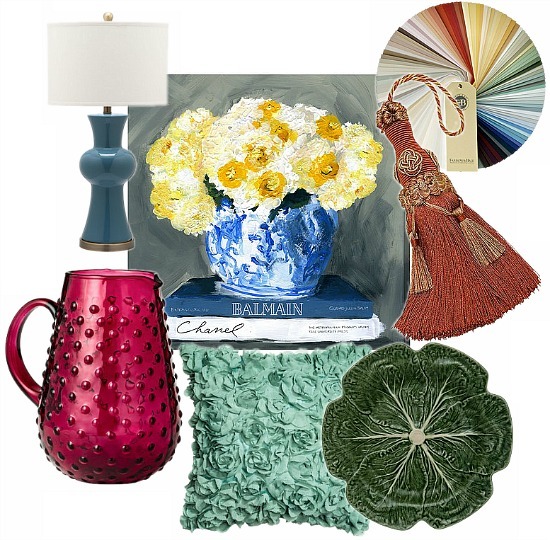 Home decor accents remain my top suggestion for an instant seasonal update, a mood booster and a spring preview of colorful things to come. The main reason interior decorating choices begin and end with color is the power it has over the space. Color makes an unpretentious statement, and that is the beauty of its intent. Next Next post: What Items Make Your House Your Home?